The main Center-Left political force, has announced the official list of candidates for European elections to be held on May 26 this year. Among the candidacies of the Electoral College of South Italy, is also the name of a candidate from the Italian-Albanian community, Gerarta Ballo. 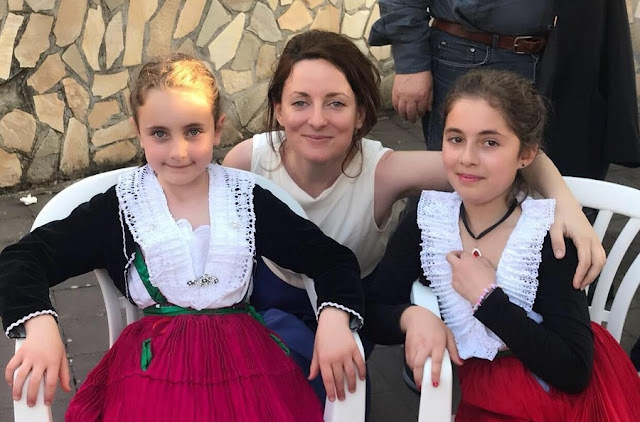 Gerarta, or Geri, as friends call her, has started her life in Italy at the age of 11 and has always been active over the years as part of the Albanian community in Italy. He has studied in the International Relations in Turin and has worked as a journalist, while establishing several associations that are closely related to her activities for young people, immigrants and second generations. 10 years ago he directed the radio show 'Albanian in Torino'. She is a reference point for the early Arbëresh diaspora and the new Albanian-Italian diaspora, Gerarta did not break off from Albania. Rather, the latest job experience is in the Albanian diplomacy, where he worked for two terms at the Albanian Embassy in Rome. As a researcher of immigration and the complex reality of second generations in Europe, she has been specifically engaged in addressing the problems of the Albanian community and the Arbëresh. 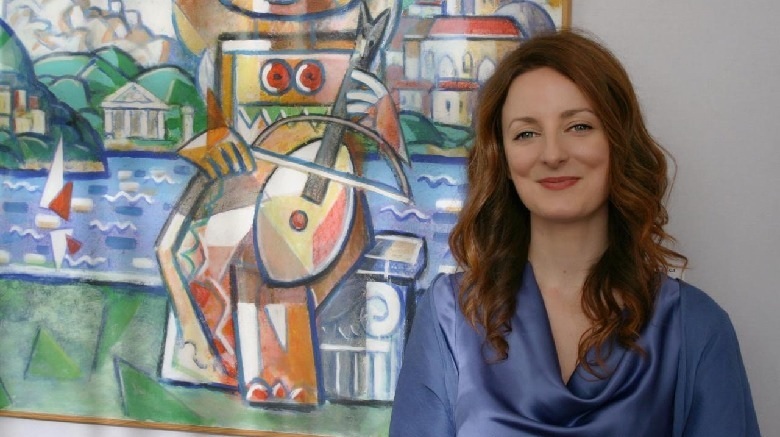 She has also been the creation of networks between associations and professionals for the promotion of Albania. Gerarta enjoys the respect and support of the Arbëresh, from where he has received praise, such as the Civic Honorary title of Lungro, the Arbëresh municipality of Calabria, where is located the the residency of the Byzantine rite Bishop. She has got extensive support by the Albanian-Italian community and numerous Italian friends, especially in the South Italy electoral college, with 6 regions (Abruzzo, Calabria, Campania, Molise and Puglia) with almost 14 million inhabitants.